Darlene Streit is a Santa Fe Real Estate expert who has been named the #1 seller of Santa Fe homes for three years straight. If you are doing a story on the Santa Fe Real Estate market then Darlene is an excellent resource for research and quotes. Check out Darlene’s current real estate listings. Clicking the button below will take you to her listings on the SantaFeRealEstateProperty.com Website. 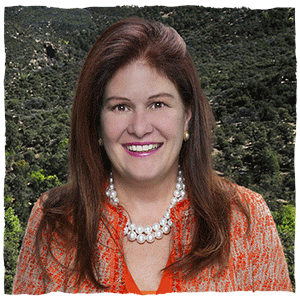 Darlene Streit is a Santa Fe real estate expert focused on client success through a high level of commitment, communication, and creativity. Darlene is also available to media writing stories on the Santa Fe real estate marketplace. My mission is to provide you with that level of personal service that you really need to feel comfortable with your home purchase or sale. We do much of our business by referral, so when we finish helping you into that “perfect” new home or selling your home for top dollar, we want you to feel comfortable referring us to your friends that are buying or selling property in the Santa Fe area. We are dedicated to providing you with a level of commitment, communication, and creativity to achieve your goals. My goal is to make your job easier by providing you with research, quotes, or information to enhance your article or news story. This is done in a timely manner to help you meet your deadline and enhance your article with an expert opinion. Darlene makes a strong commitment to her clients, working hard to meet their needs and dedicated to exceeding their expectations. Darlene believes in extremely prompt communications, whether it be with prospects, clients, other real estate agents, or property inquiries. When it comes to buying or selling a home, Darlene goes beyond the traditional standards, using social media, Internet marketing, state of the art networking, and even videos to help her clients buy or sell something special in the Land of Enchantment. The process of buying or selling a home involves a dizzying amount of information about locations and valuations, financing and inspections, staging, showing, and closings. 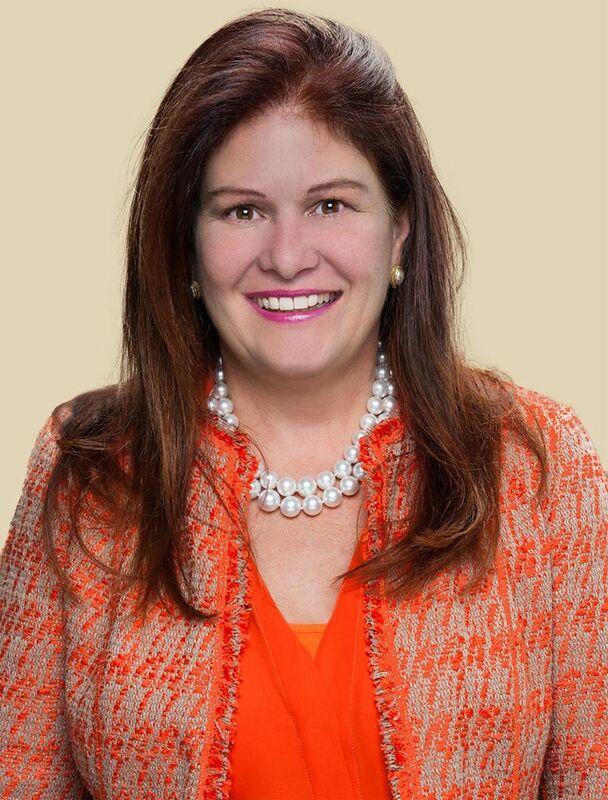 Darlene Streit is an expert in all of these areas and in communicating with her clients to make the process as stress free as possible. Some homes sell very quickly, while others take several months. It depends on several factors, including the price of the home, location of the home, price of the home, and how good of a real estate agent you have working for you. Darlene uses the most up-to-date real estate marketing methods to help her clients achieve their goals. She has an extensive online presence and social network portfolio that provides additional benefits for her clients. 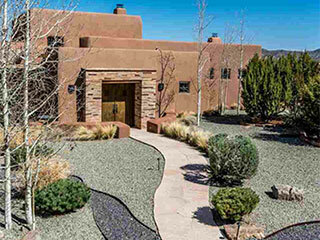 This is why the Santa Fe Multiple Listing Service has named Darlene Streit as the #1 Real Estate Broker in Santa Fe, New Mexico for several years in a row! Whether you are looking for a media quote, wanting to buy a home, or selling your home, Darlene will be happy to get back to you as soon as possible. Click Email below.